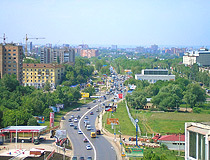 The capital city of Samara oblast. 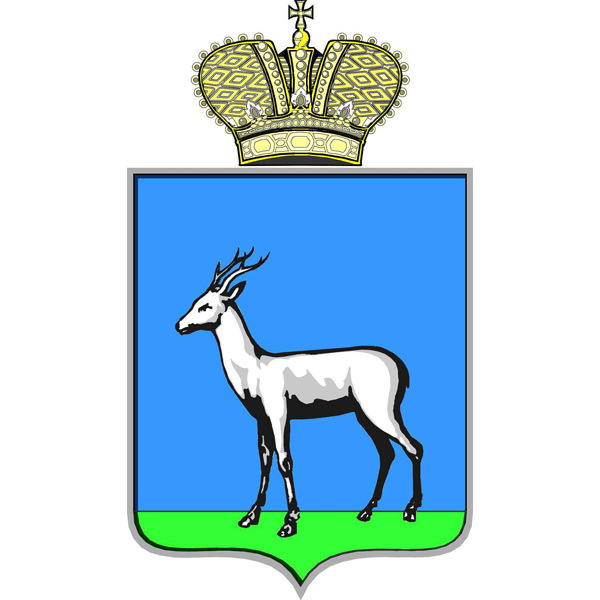 The population of Samara is about 1,172,000 (2015), the area - 541 sq. km. The phone code - +7 846, the postal codes - 443000-443904. Local time in Samara city is April 20, 10:20 pm (+4 UTC). 26 January, 2018 / Samara - the view from above. 21 November, 2016 / Park of the History of Equipment in Tolyatti. The local economy was growing quickly at the end of the 19th - the beginning of the 20th centuries (grain trading and flour milling industry). 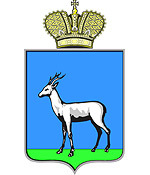 Samara province was on the first place in the Russian Empire in wheat production. In 1877, the Orenburg railway passed through Samara. The local pier was one of the best on the Volga River, thousands of ships with different cargoes arrived at it during the year. In 1915, an electric tram was put into operation. 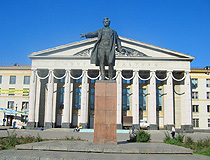 In 1935, the city was renamed after Valerian Kuybyshev, the Soviet state and party figure. During the Second World War, Kuybyshev was chosen to be the capital of the USSR, if Moscow would have been captured by the Germans. A special underground shelter was built for Stalin. During the war, the city’s population grew by half (from 400 to 600 thousand people). Kuibyshev aviation plants produced about 28 thousand of IL-2 and IL-10 ground attack aircrafts - more than 80% of the total number. 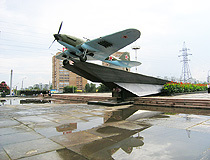 After the war, Kuibyshev became the largest industrial and cultural center of the Soviet Union: aviation, aerospace, mechanical engineering, metallurgy, electrical, cable, oil refining, and light industries. The city became a “closed city” (foreigners could not visit it). All Soviet and Russian cosmonauts, including Yury Gagarin, were launched into space on a family of launch vehicles R-7, manufactured by Samara Space Rocket Center “Progress”. By 1979, the city’s population reached 1.2 million people. 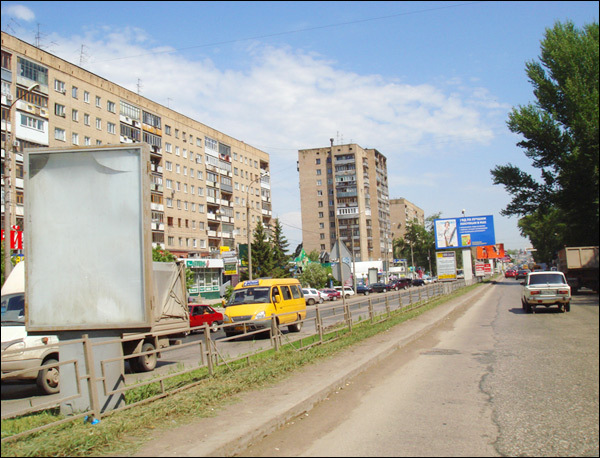 In 1986, Samara had its maximum population - 1,267,000 people. The historical name was returned to the city in 1991. 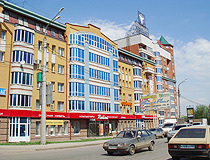 Since 2000, the building segment actively developed in Samara. But there was no overall strategy for the city development, which ultimately led to the obvious violations in the architectural style of the city, as well as significantly reduced the quality of infrastructure. 6 matches of FIFA World Cup 2018 were played in Samara. The climate is temperate continental. The average temperature in January is minus 9.9 degrees Celsius, in July - plus 21.5 degrees Celsius. 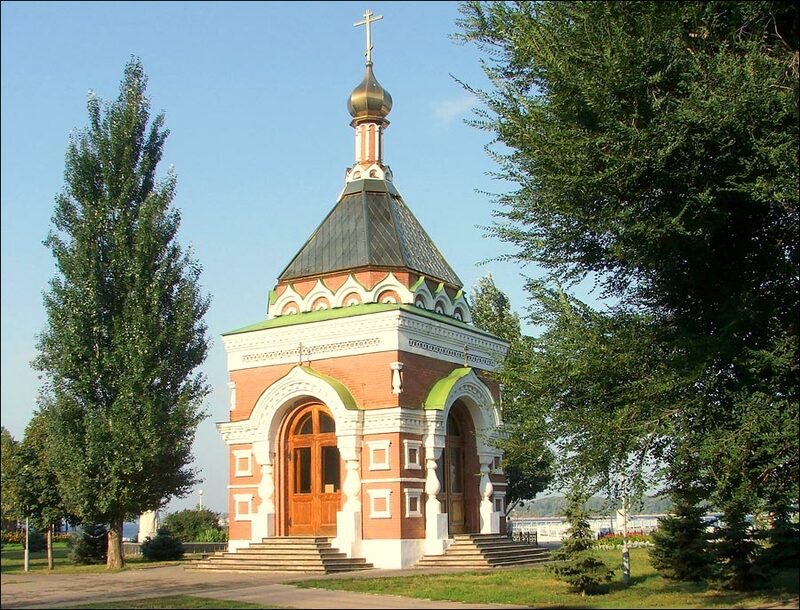 Samara is a multi-faith city with a lot of Orthodox churches, monasteries, old believers’ churches, mosques, a synagogue, Catholic and Protestant churches. 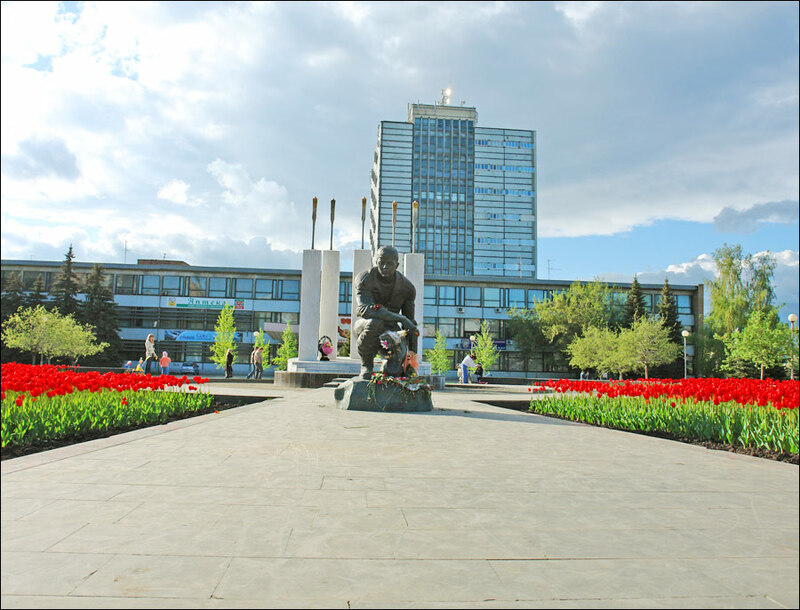 Samara is a major center of mechanical engineering and metalworking, food processing, as well as space and aviation industry producing outer space vehicles and machinery, aircraft, power stations, equipment for oil refineries, cranes, etc. 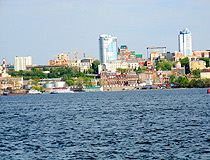 It is among top ten Russian cities by industry volume. 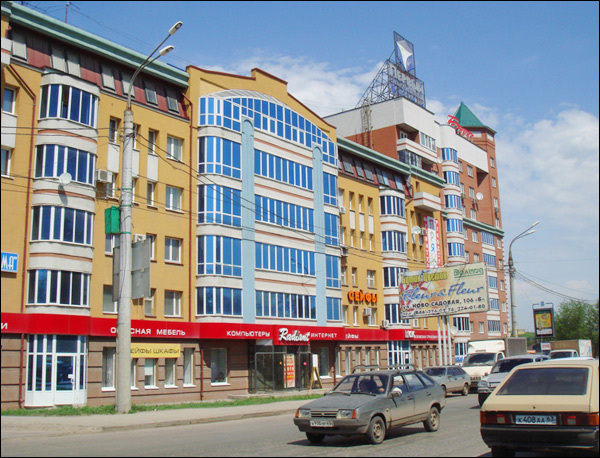 Samara food industry is known for its chocolate, vodka “Rodnik”, and “Zhiguli” beer. There are over 150 large and medium industrial plants in the city. About 25% of all bearings and 70% of all cables produced in Russia are made in Samara. Samara is one of the biggest transport hubs in Russia, crossed by the shortest ways from Central and Western Europe to Siberia, Central Asia, and Kazakhstan. The main airport of Samara - Kurumoch international airport - offers regular flights to Moscow, St. Petersburg, Surgut, Ufa, Novosibirsk, Perm, Saransk, Kirov, Kazan, Sochi, Dubai (UAE). 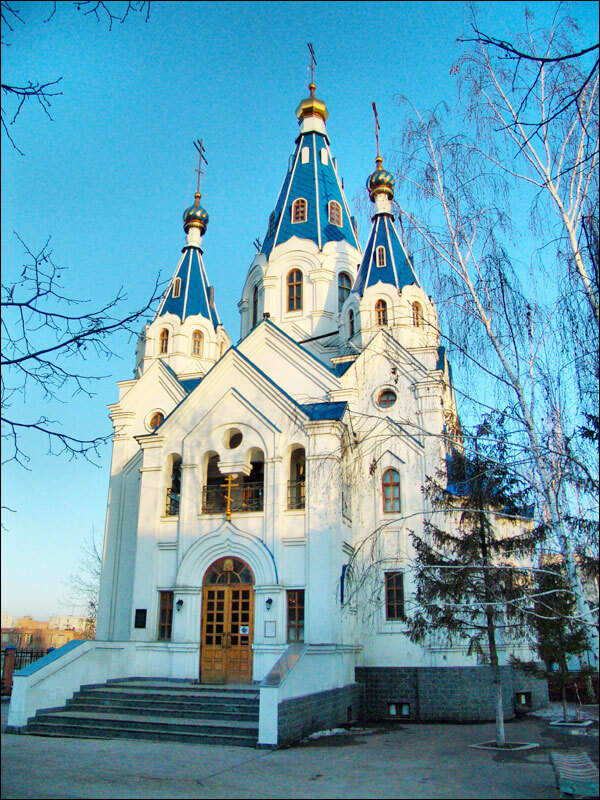 There are a lot of various historical buildings in Samara which make the city precious from the architectural point of view. Samara has a lot of statues, monuments and memorials, memorial boards as well as monuments to technological advances. 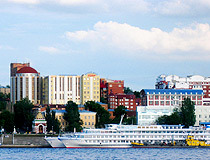 Samara Embankment, the longest in Russia (about 5 km), is one of the main sights of the city. 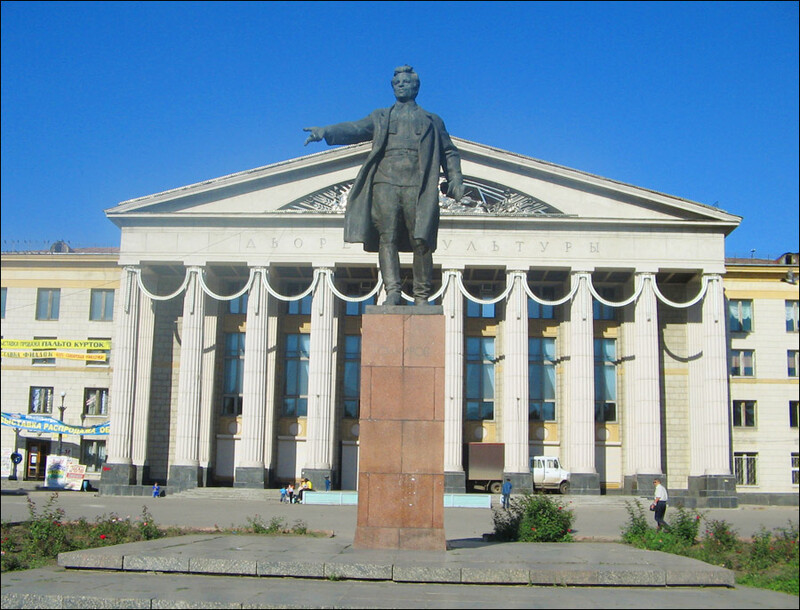 Kuibyshev Square is the largest square in Europe. 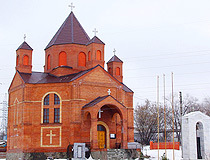 The building of Samara railway station is the highest railway station in Europe (its height with a spire is 101 meters). You can climb to the observation deck of the station, a large balcony around the dome, to look at Samara from above. The tourist infrastructure in the region is represented widely enough: more than 100 hotels, 50 health centers, 122 recreation centers, and 74 children’s health camps. 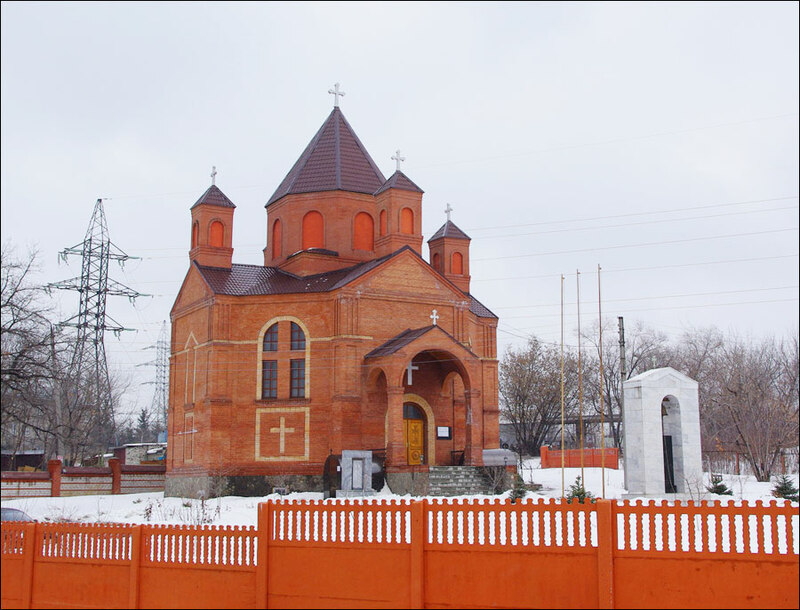 On the territory of the Samara region, there are about 600 monuments of nature and 3,600 monuments of history, a large number of religious sites. Zoological Museum named after D.N. 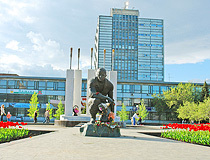 Florov (Antonova-Ovseenko Street, 24). 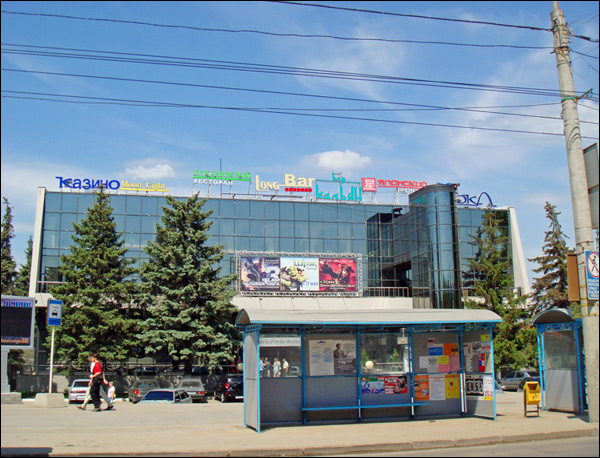 Samara Zoo (Novo-Sadovaya Street, 146). 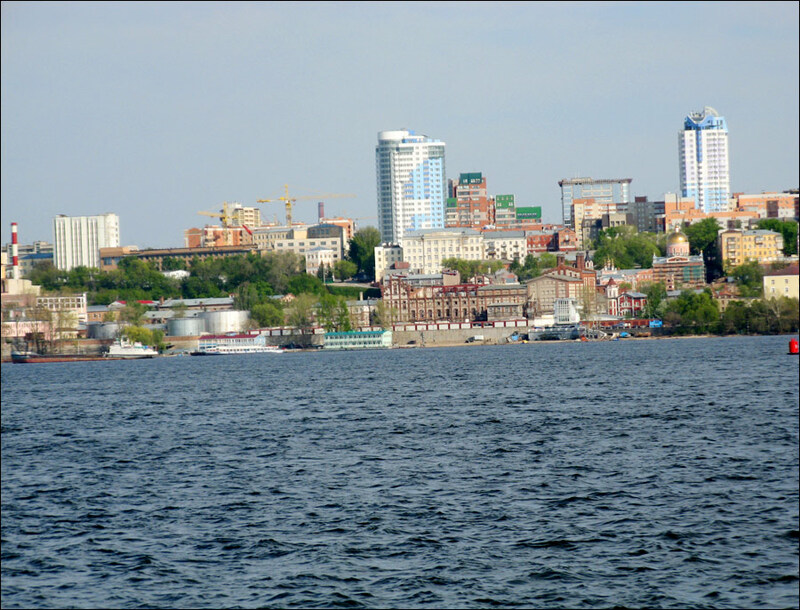 Didem asks: We'll be going to Samara this weekend for 5 days to take photographs and write about the city. We'll need a guide and car for about three days. Is there a tourism office? Who can inform us? The following list of Samara guides will probably be useful. Plenty of info about Samara sights. 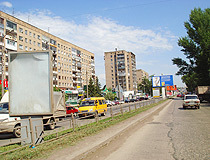 Car rental in Samara. 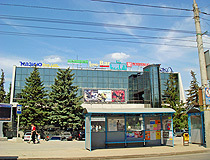 Samara tourist information center. You can use this service to translate sites from Russian. Robert asks: I'm going to Samara, Russia this summer for five days. How much money should I take with me for expences? I'll be meeting a lady that I've been writing to for three months and we'll be going sight seeing and going out to dinner a few times so please factor that into your answer. Thanks. The average cost of accommodation in hotels in Samara is about 2,000-3,000 rubles per night (30-50 USD) (December 2016). The average bill in local cafes is about 1,000 Rubles per person (15 USD). So your total expenses will start from about 600-700 USD. Of course this is a very rough estimate. The average ticket price is about 2,000-3,000 Rubles, travel time - 14-16 hours. The distance between Moscow and Samara is about 1,050 km. Hello! 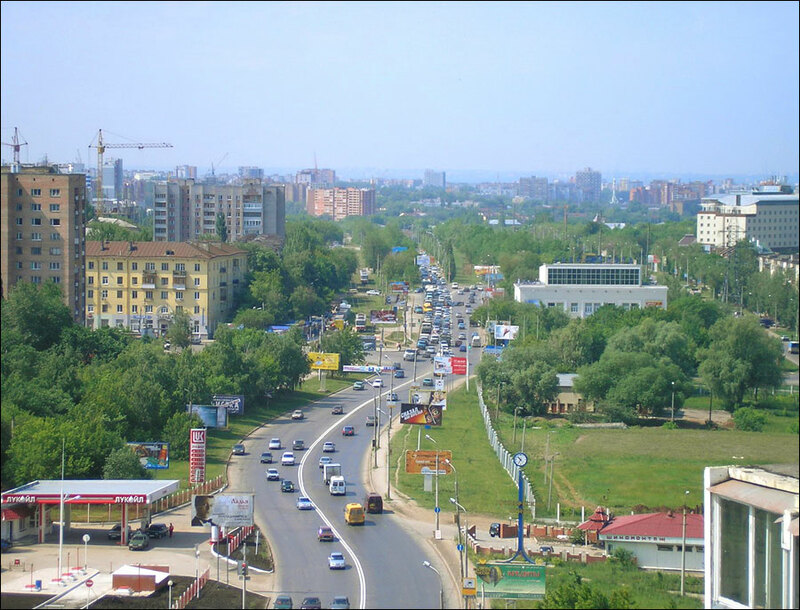 I live in this wonderful city - Samara. I was born here and of course I like it a lot! 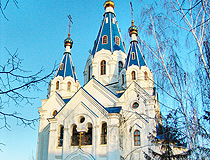 I invite everybody to come to Samara. I was just wanting to see and get some information as to where my family came from. My great,great grandmother was born in Samara in 1843or43. I was pleased to read some of the history and see some pictures of your beautiful city. Thank you very much. Tim Kuehn, Florida,USA.